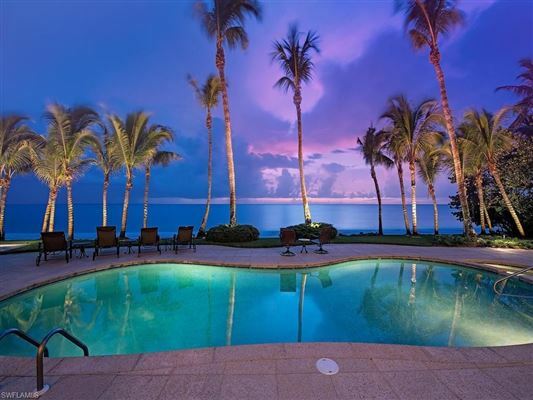 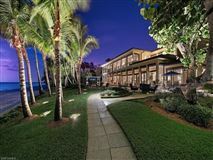 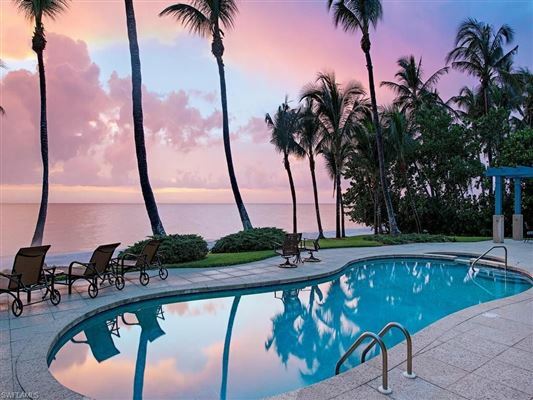 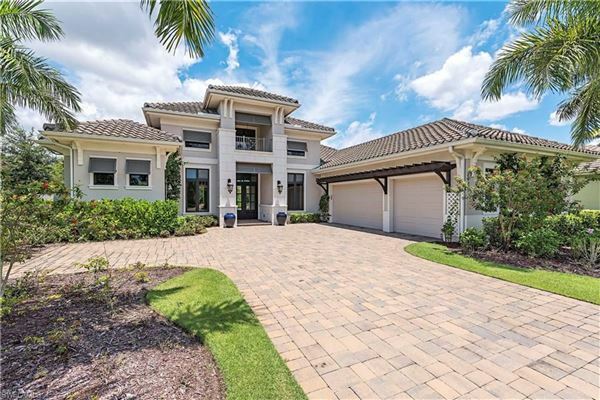 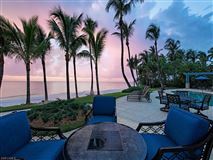 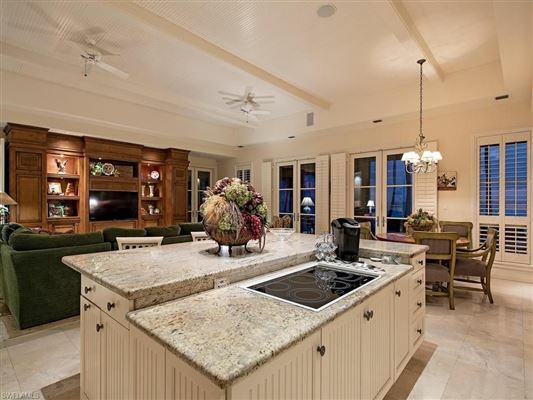 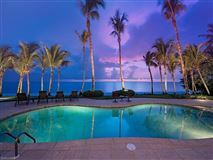 Beyond the gated entry, mature lush landscaping imparts a sense of tropical solitude in this beachfront setting with 166 feet of Gulf frontage that affords a level of privacy seldom found. 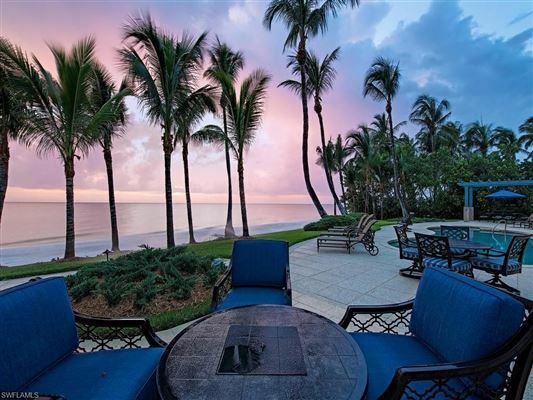 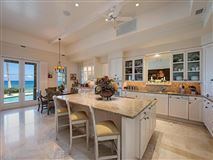 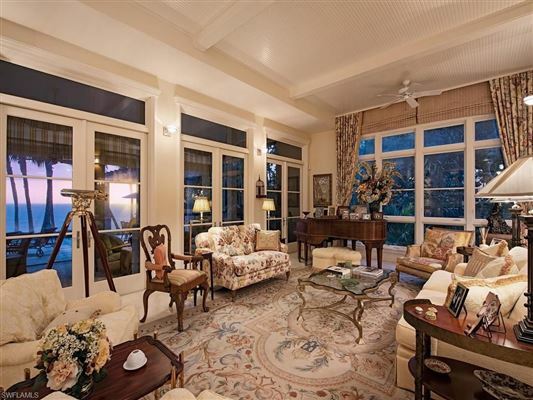 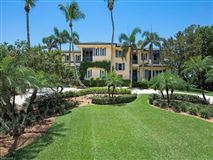 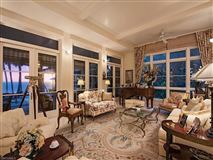 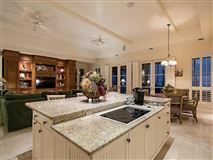 A true world class estate home on south Gordon Drive fringed by a white sandy beach offering six bedrooms, 6.2 bathrooms and over 7,000 square feet of luxurious living. 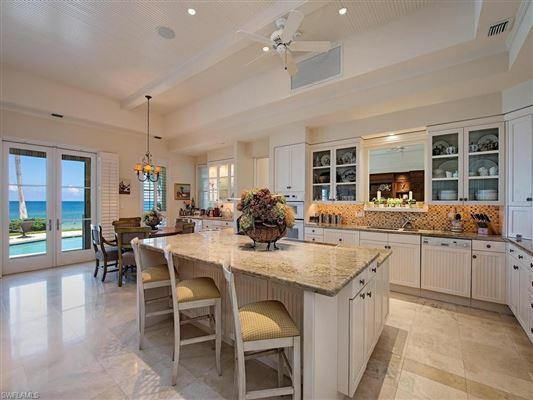 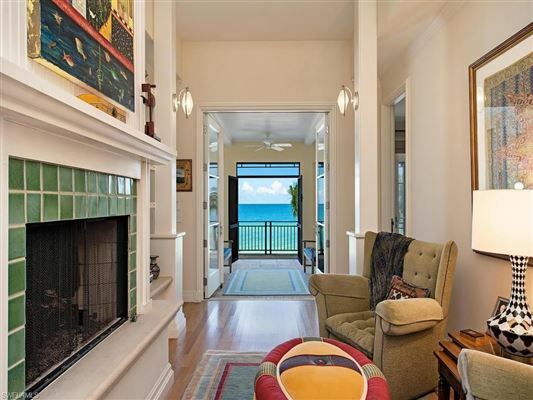 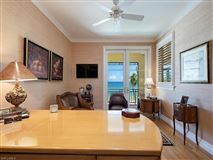 This important beachfront residence was designed by architect Andrea Clark Brown and built and finished to the most exacting standards by A. Vernon Allen Builders with an elegant and refined quality all its own.